One of the advantages of modern development of small and super-aviation is the availability and ability to fly in tandem with an experienced instructor. Nowhere else, as a small aircraft you can not only enjoy the beauty of the coast, to breathe fresh air flow or a hot day climb to an altitude where the air is cooler. At the same time under the supervision of an experienced instructor you will be able to hold out for the knob and feel like a pilot. 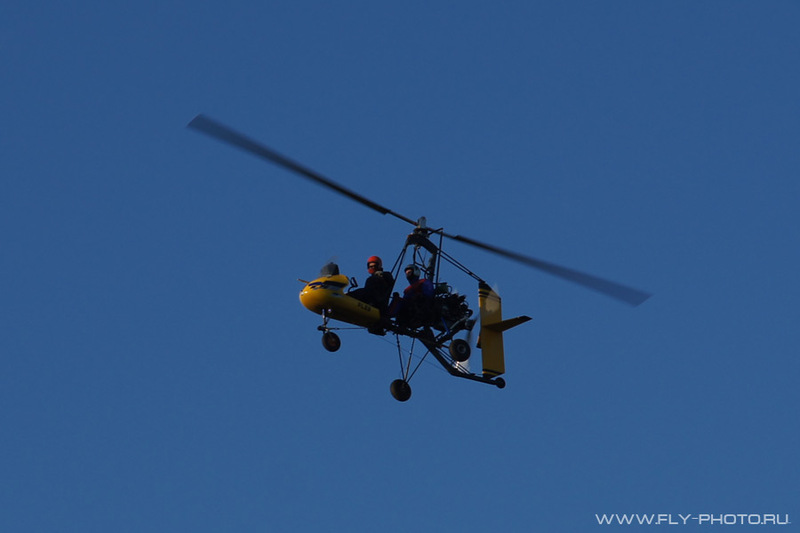 We are ready to give you a chance and you can paraglide with an engine or shoot faster than the wind on the autogyro! 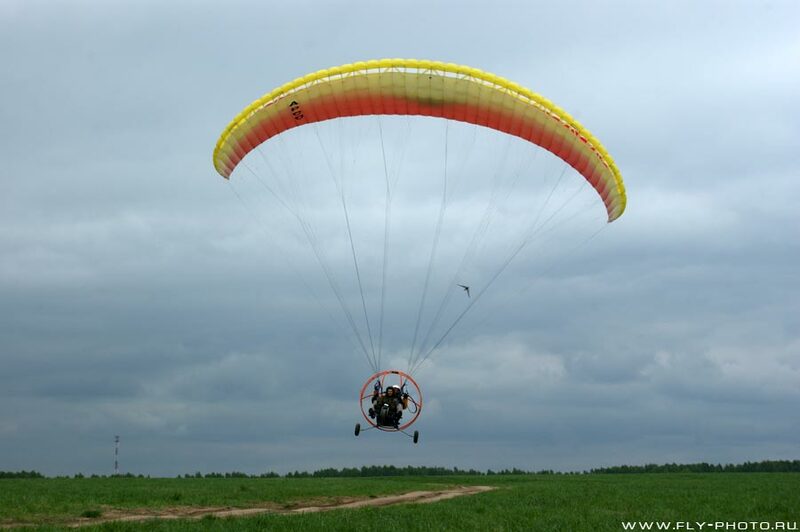 Paragliding - a few years ago - it was a rare and desperate decision, but now available to everyone. Paragliding for beginners out either from the mountain - top to bottom, or on the winch - it's like launching a kite. In this case, after a day's instruction you can fly on their own or paired with an experienced instructor, and if lucky, some flying in thermals. 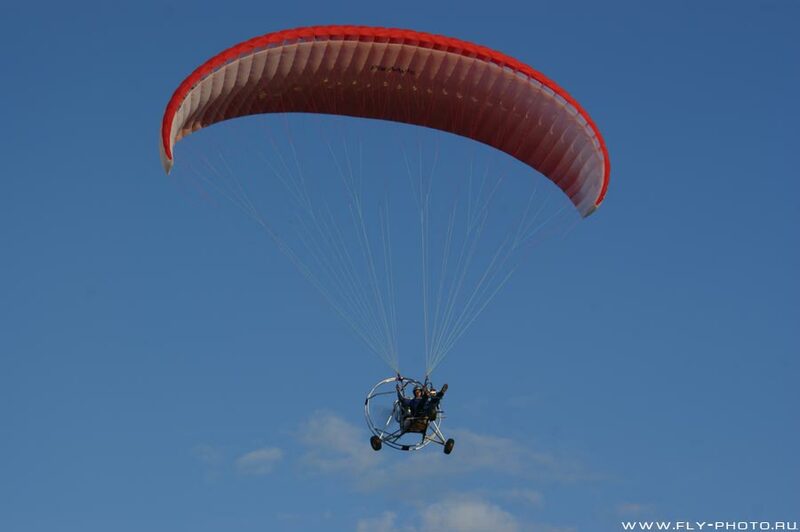 Paraglider with a motor allow you to fly at least a few meters from the ground, even in the cool heights of several kilometers. 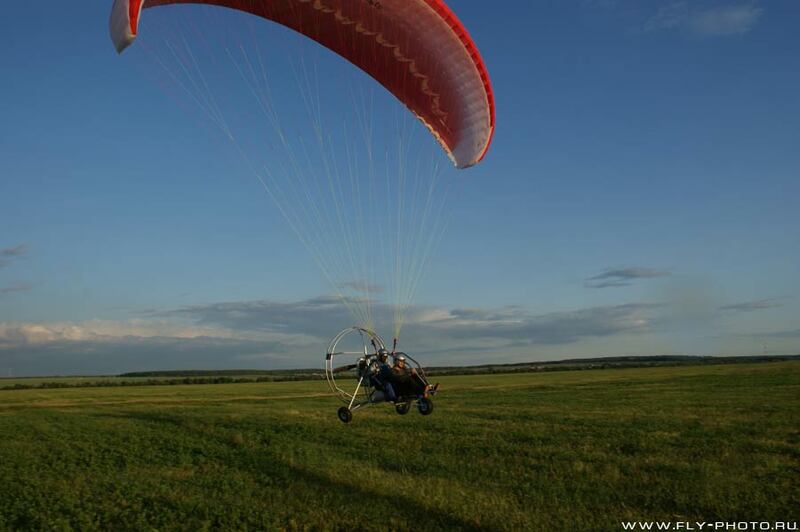 The presence of the motor paraglider can fly almost any surface, the field or even lower natural terrain. Flying the autogyro is significantly different from the flight on a paraglider in this case, the device looks much grander. 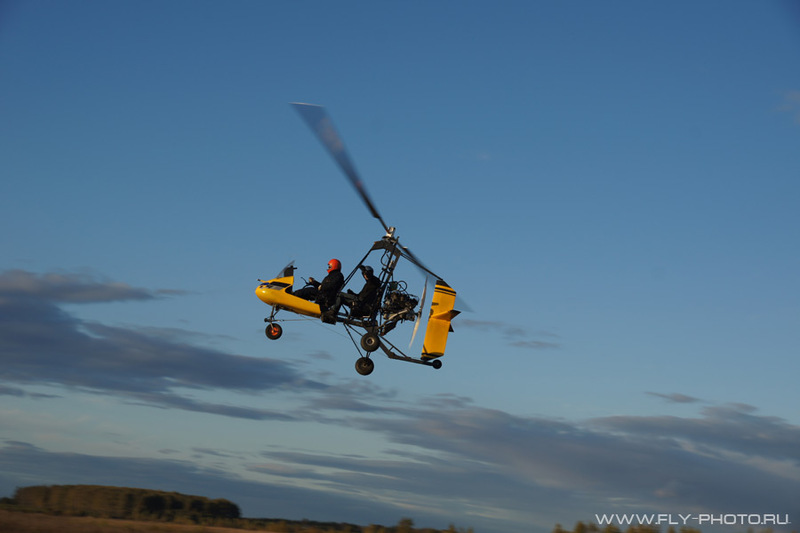 Gyroplane - the mixture of aircraft and helicopters, where the aircraft is taken from pushing or pulling the propeller, and from the helicopter - the blades. 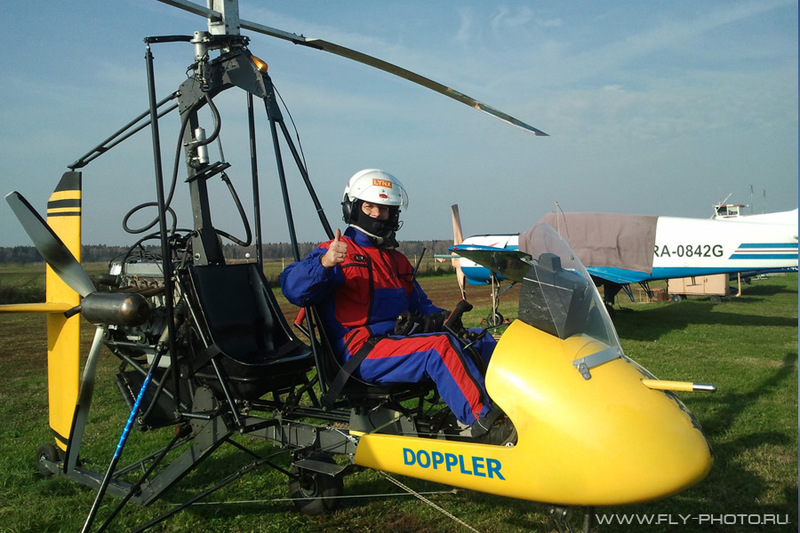 However, unlike the helicopter blades are not powered by an engine, and rotate spontaneously from the air flow. This effect is called - autorotation. Coming to us it is recommended to wear long sleeves and pants (in the summer the mosquitoes are possible).